With One Man Travelin’ Band, Dexter Wells and The Contraptions, playing old time favorites and Irish sing-a-longs. Song books will be available for all. Ryan Irish Dance Academy Troupe will perform a number of Irish Step Dance routines. 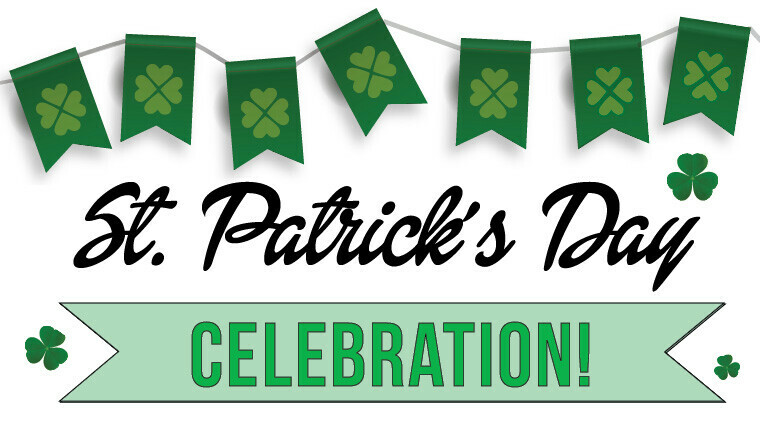 Irish Trivia and Irish Beer Tasting contest will be held! You don’t have to be Irish to take in a wee bit of Irish luck! ALL ARE WELCOME.